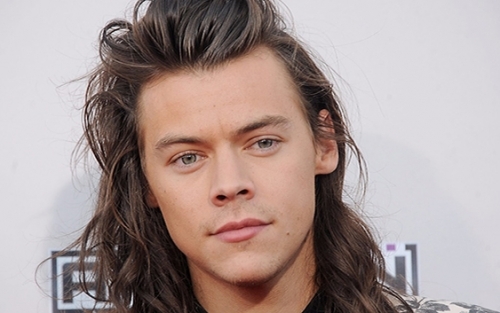 Former One Direction boy-band member Harry Styles has been cast in Christopher Nolan’s next movie. The Warner Bros war-time action-thriller centers on the British evacuation of the French city of Dunkirk in 1940 and is set to star Tom Hardy, 2016 Oscar winner Mark Rylance and Kenneth Branagh, while Jack Lowden and Aneurin Barnard have also been linked to the project. This will be the former Directioner’s first feature-length acting role.